I came to South Dakota to see Mount Rushmore, but that wasn’t all I saw. Here are a few other favorites. Move over, Luigi. 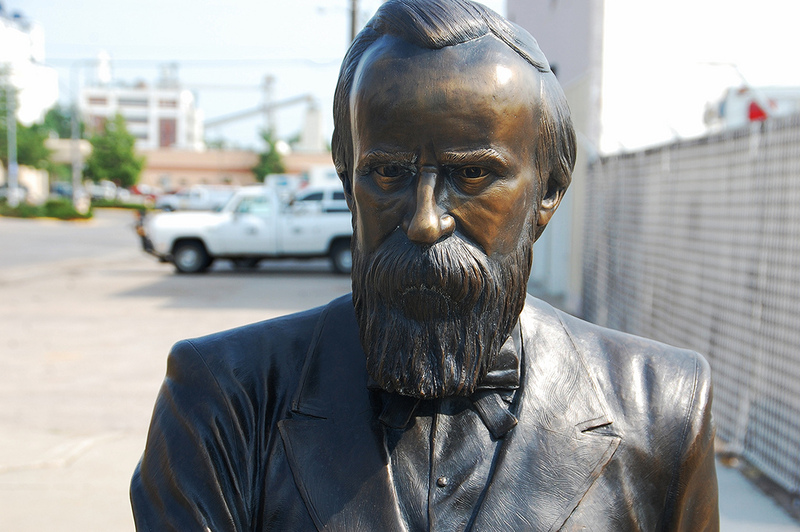 Here’s RUTHERFORD B HAYES DEATH STARE. 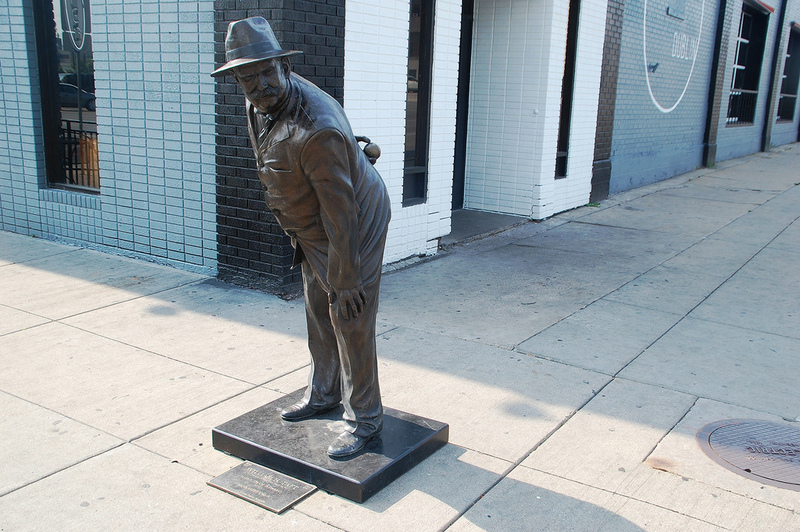 Part of the “City of Presidents” statues in Rapid City. 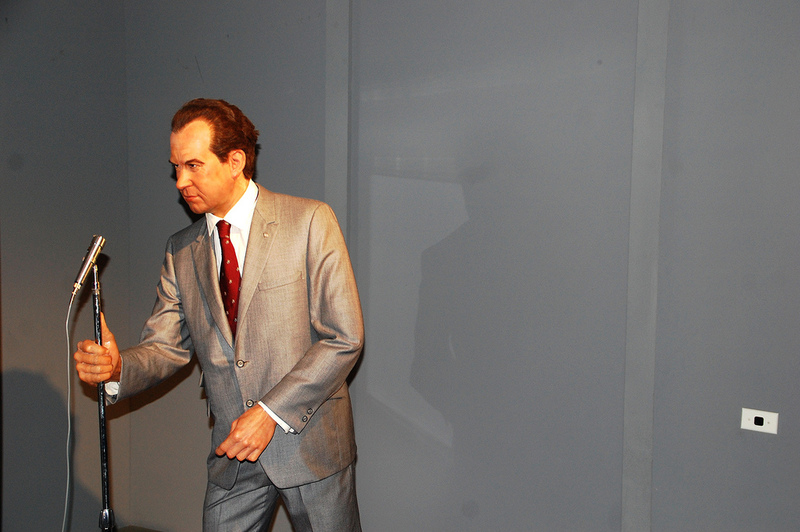 Richard Nixon ROCKS THE MIC at the National Presidential Wax Museum in Keystone. 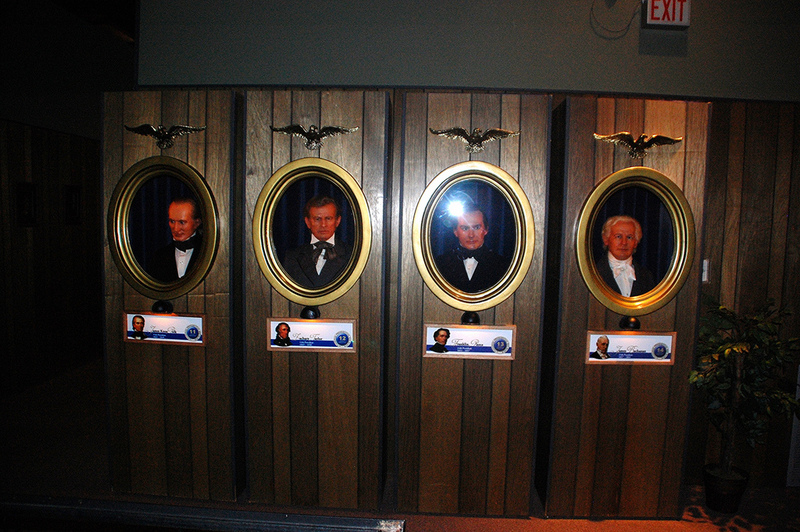 Presidents in boxes at the National Presidential Wax Museum in Keystone. 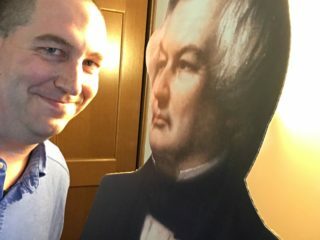 From left to right:James K. Polk, Zachary Taylor, Franklin Pierce, James Buchanan. Just call him Fireball Taft. Part of the “City of Presidents” statues in Rapid City.